The skincare-obsessed friend: We all have one. Hell, in your group of friends, you most likely are them. Luckily, this guide can work as a "treat yourself" type of thing as well. Whether they're into luxury facial oils, jade rollers, gift sets, K-beauty, or supplements (or every single one of those things and more), this is the list of gifts they've been waiting for. Below, we rounded up 15 of the most exciting skincare-related gifts for your friends, for your family, or just for you. 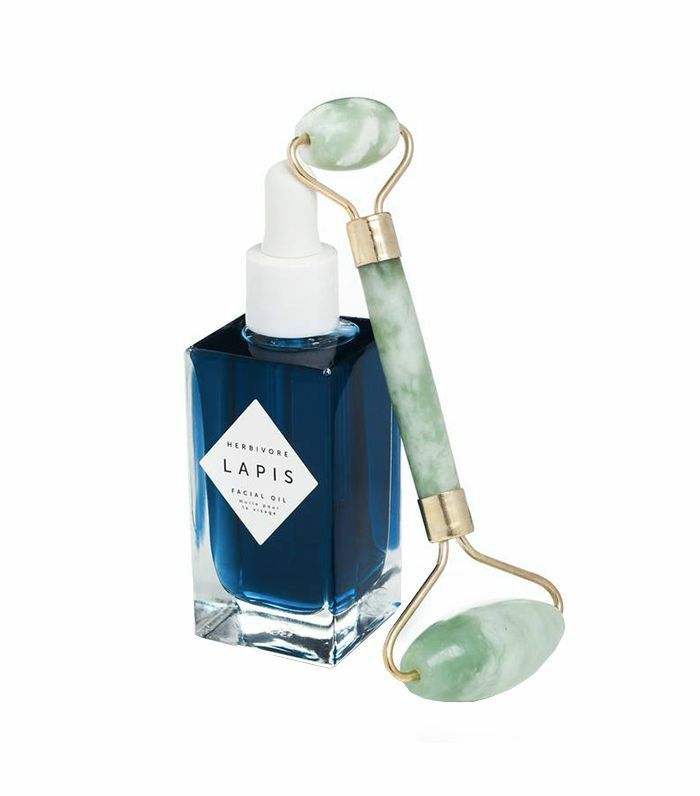 Try this limited-edition kit featuring two products that work together to reduce skin inflammation and eliminate toxins: a jade facial roller to improve blood circulation and Herbivore's Lapis Facial Oil to work as an anti-inflammatory and antibacterial aid. This four-piece set is curated to give your skin and lips a serious glow. It includes Byrdie HQ favorite, the Luminous Dewy Skin Mist, as well as a hydrating water cream moisturizer, brightening vitamin C mask, and nourishing lip balm. 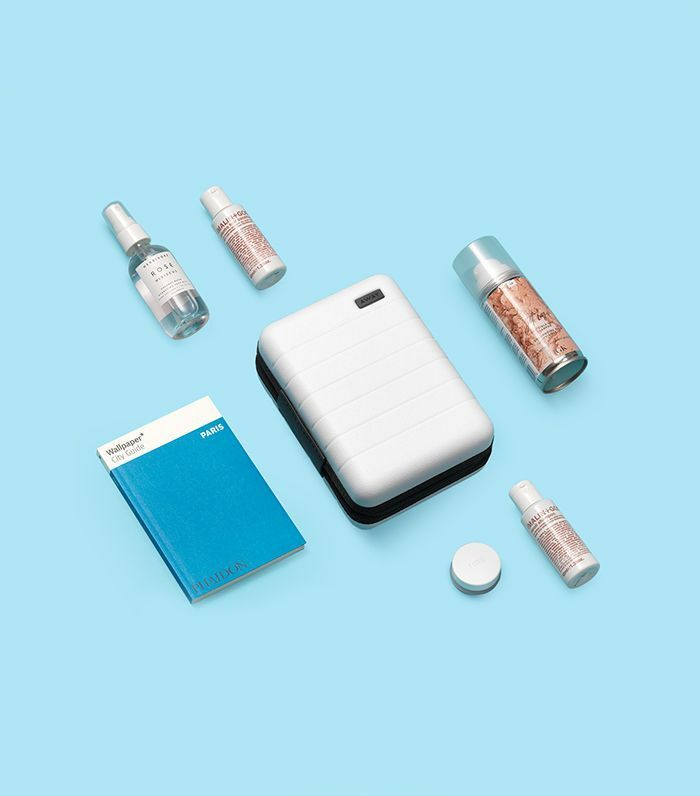 Away, our new favorite luggage company, created gift sets for every type of traveler, filled with hand-selected (and TSA-approved) essentials. 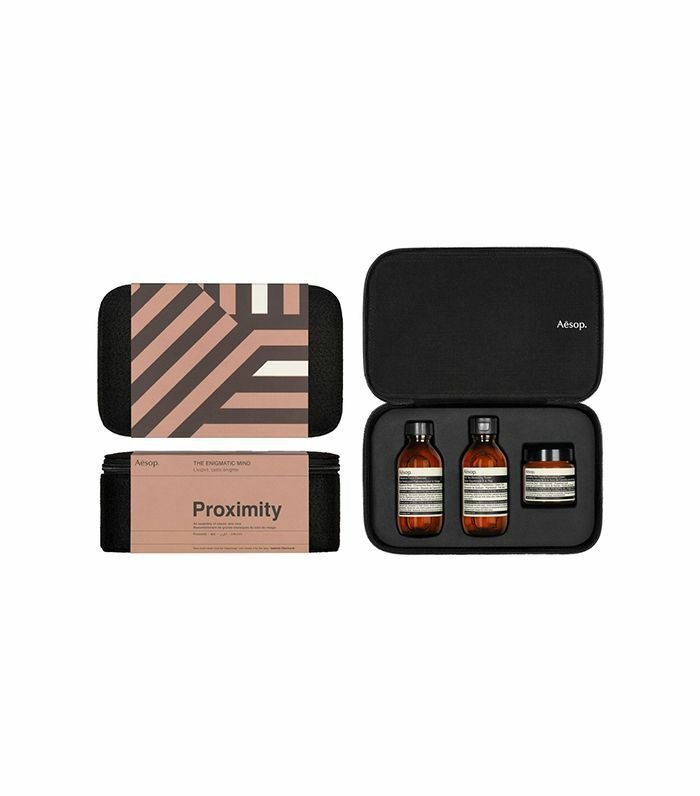 The beauty set includes everything you need to look good in the air and once you land. 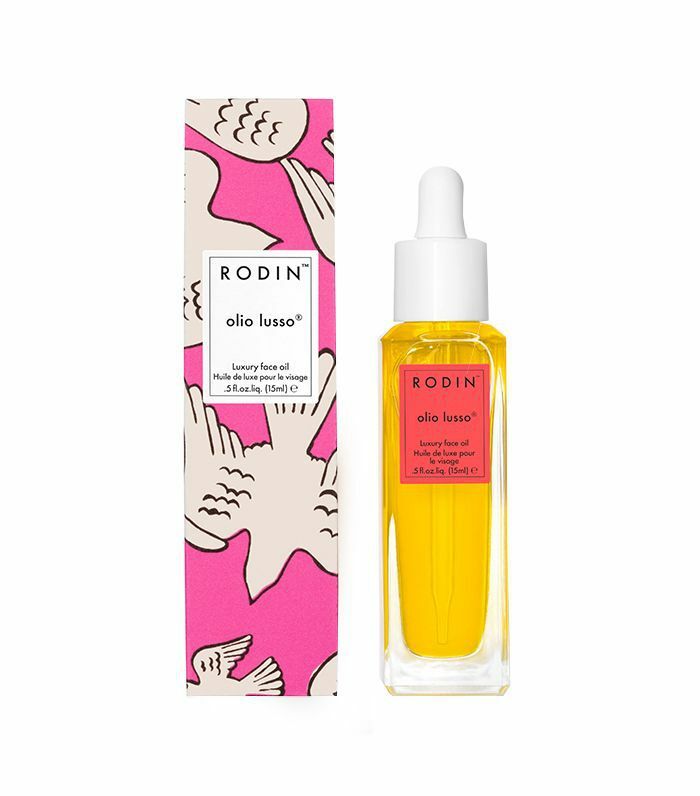 This is a richly activated anti-aging serum—with a twist. 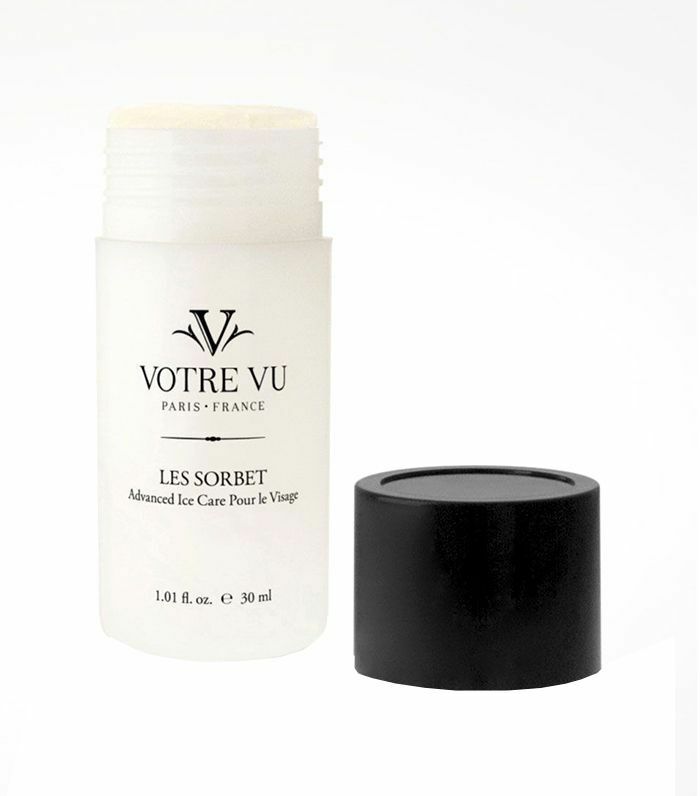 It comes in a pop-up stick form, and once you put it in the freezer, it becomes a cooling, de-puffing, and tightening, well, popsicle blended with muscle-relaxing vegetable peptides. Give your friend the gift 10 blissful minutes with the Renée Rouleau Triple Berry Smoothing Peel ($87)—a professional-strength, at-home exfoliant facial peel that gently buffs away dullness. It contains a blend of antioxidant-rich berries, fruit AHAs, BHAs, and enzymes to clear out any clogged pores, fade post-breakout marks, lift discoloration, and stimulate cellular renewal. Once it's washed off, your friend will notice a visible difference almost immediately. 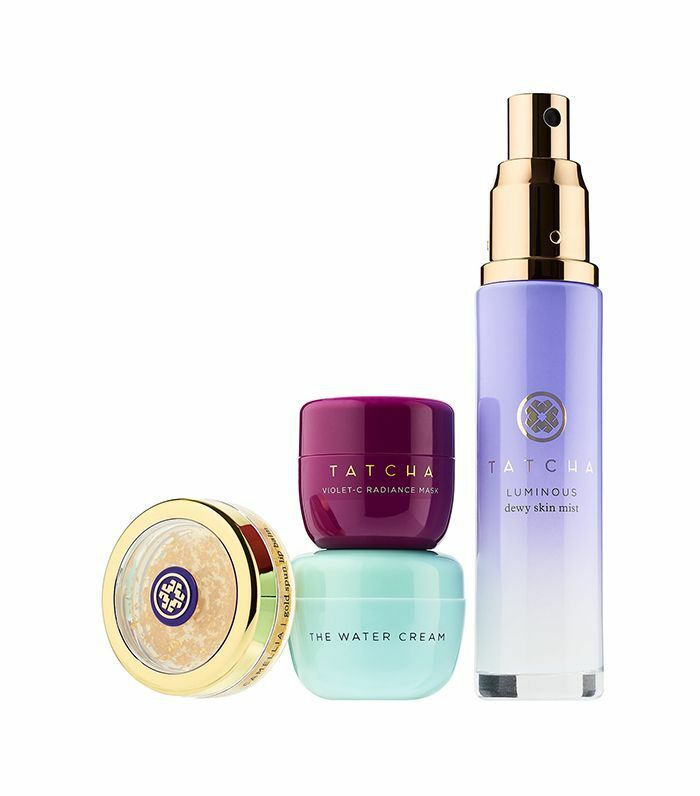 Each product in the set is specially formulated with green tea grown and harvested on the Jeju island in South Korea to hydrate, tone, and brighten your skin. Peet Rivko creates products that are both all-natural and made for sensitive skin (a rarity in the skincare industry). 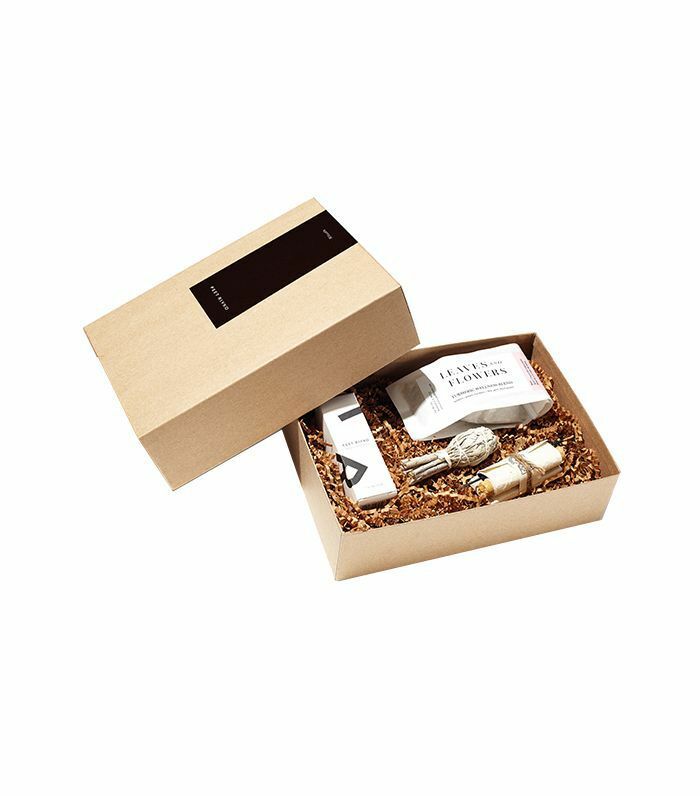 This box includes a facial oil, tea, sage, and palo santo incense to keep you grounded, nourished, and in good spirits. Mix this mega-dose of skin-supporting ingredients into your morning glass of water. In it, you'll find a power shot of antioxidants designed to reduce the free radical effects of the sun, pollution, and stress (which can lead to signs of premature aging). Plus, it tastes like oranges and lemon verbena. Yum. Le Labo's Santal 33 fragrance is basically a movement—you'd be hard-pressed to find a friend who doesn't already wear it (or love it). Keep the scent lingering for longer with the label's luxurious bodywash. It's enriched with vitamin E, olive leaf, aloe vera, and flaxseed extracts to leave your skin fresh, clean, and super moisturized. 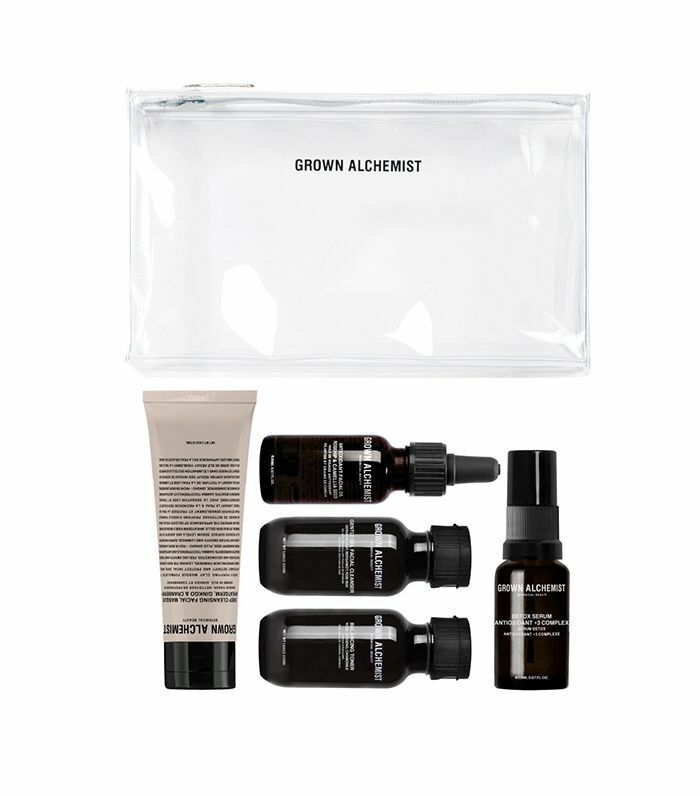 This K-beauty product is a complete, customized set that includes Glow Recipe's most popular formulas to nourish and hydrate your skin. Described as the "perfect potion," this treatment is blended with 11 essential extracts that hydrate your skin and give it an undeniably luminous quality (and the citrus scent is certainly delightful). 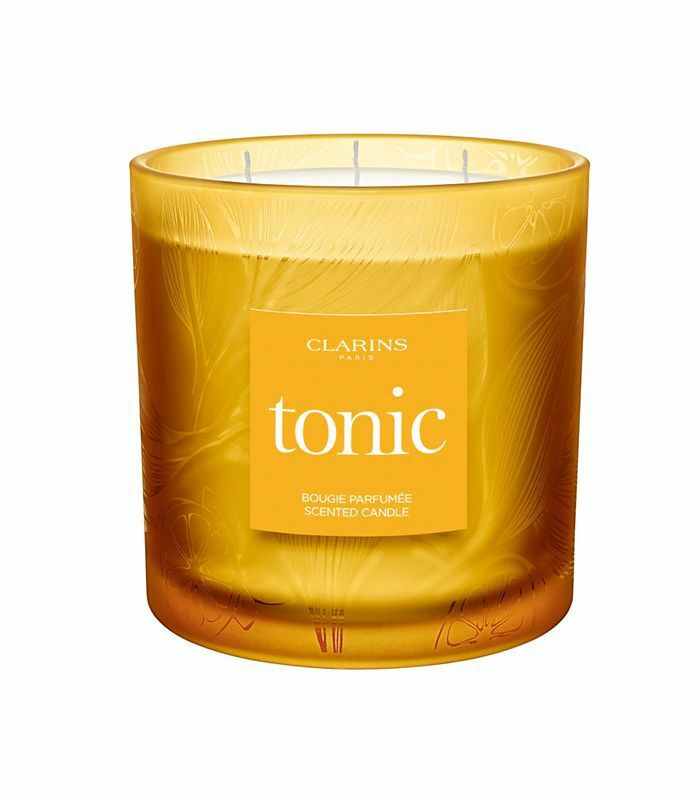 This Clarins candle has a scent inspired by the brand's signature treatment oil, so it's certainly an easy way to create your own spa at home. Throw on a mask, light up the candle, and pamper yourself all season long. 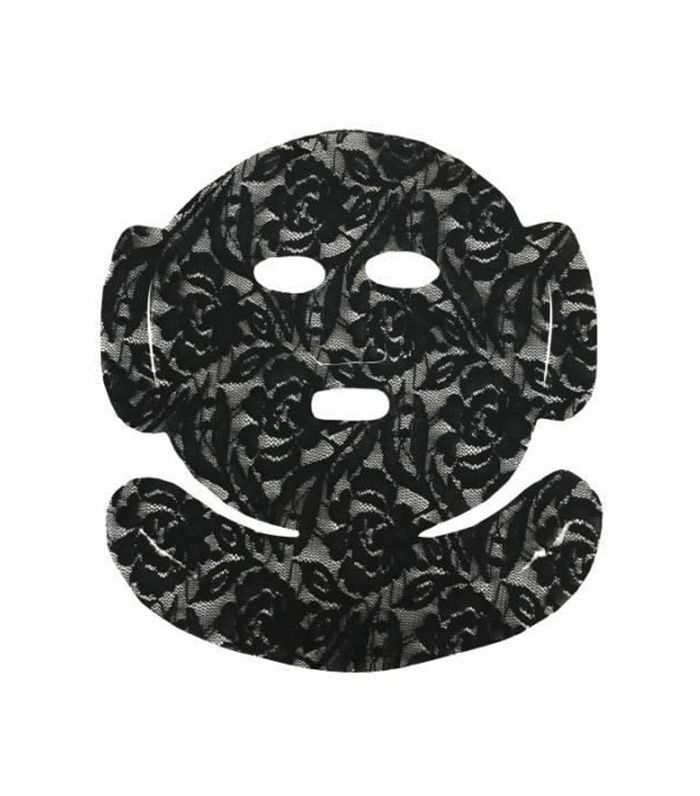 This peel-off mask combines the clarifying power of natural black bamboo charcoal with "lace compression technology" to remove blackheads, whiteheads, dirt, and oil from your skin. It's incredibly satisfying to apply and take off (and your skin will look amazing for the days following). Care/of allows you to create personalized supplements based on your specific lifestyle. 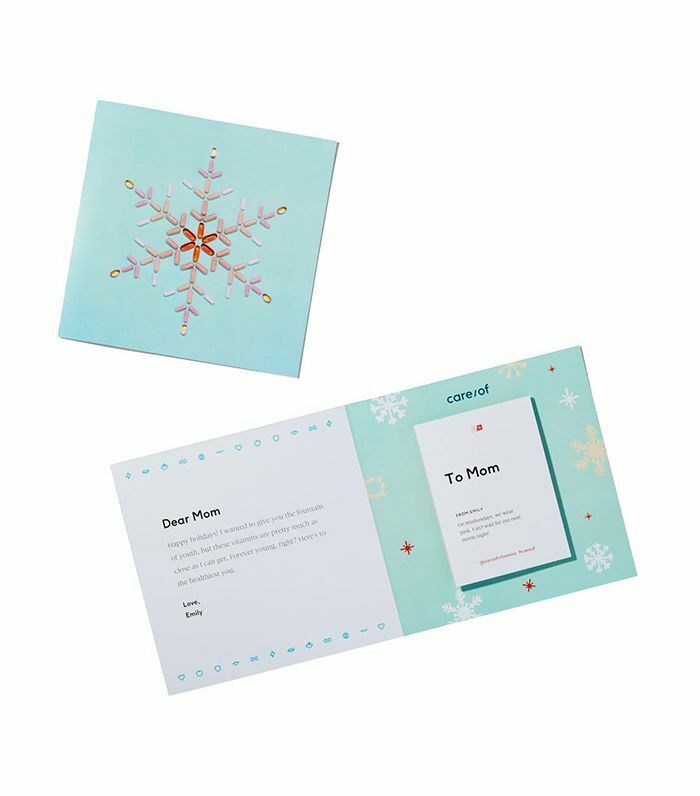 Gift your skincare-obsessed friend with a gift card that allows them to help their complexion from the inside out. Fair warning: This cleanser, balancing toner, and hydrating cream just could become your BFF's new best friend. 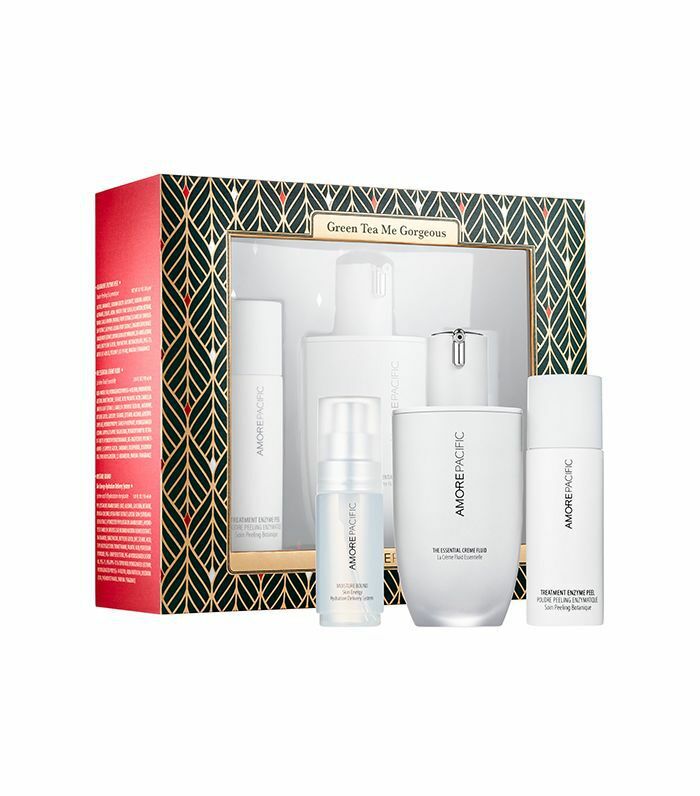 Our wellness editor Victoria's favorite skincare brand created an amazing gift set made to detoxify, deeply cleanse, and soothe skin that really needs it. It's for the friend who's most exposed to pollution, free radicals, and sun (city dwellers, mostly). For firmer, radiant, more lifted skin, stick with a time-tested favorite: Estée Lauder. 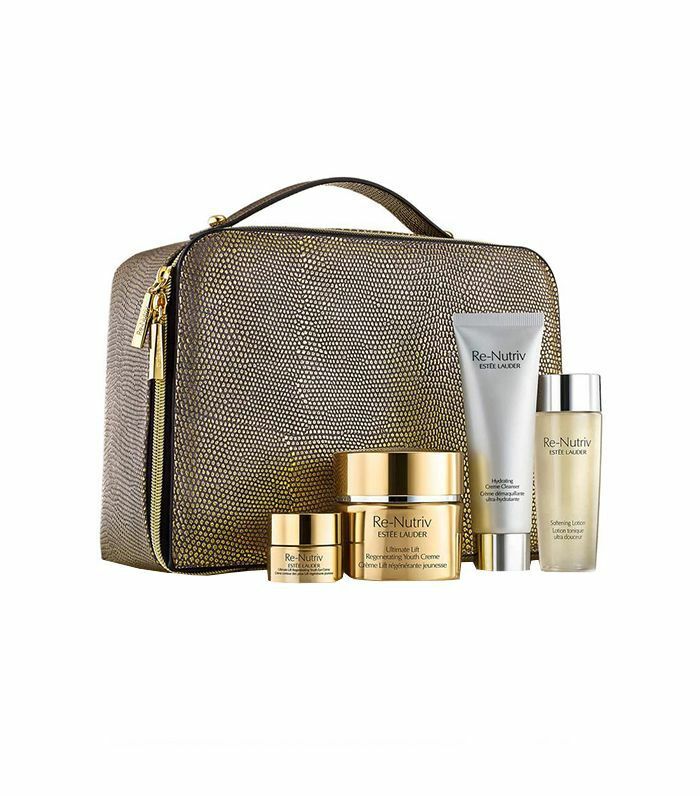 This luxe set includes a moisturizer, eye cream, cleanser, and softening lotion, all with serious anti-aging in mind. Heads-up: We know 10 champagne-status gift sets you can get on a beer budget.